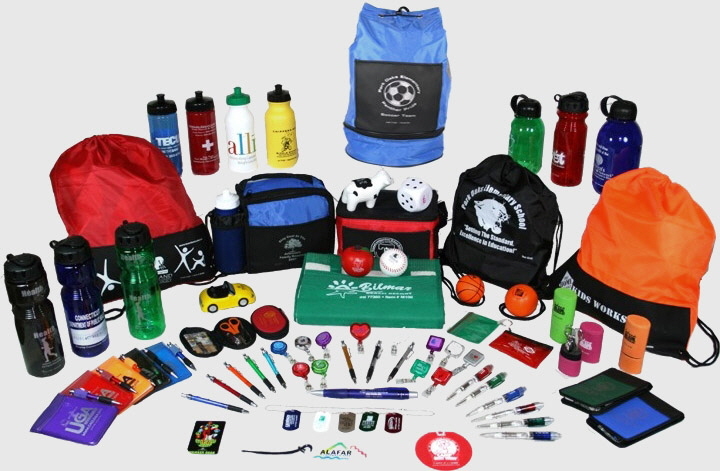 Promotional items, (or as I like to call them PROMOSHAWNS), and ad specialties give any company or individual the opportunity to get their company name and message into the hands of their customers in a way that is creative, useful and right at their fingertips! If you have a graphic to use, fantastic! If not, let us create a graphic for you and then let’s put it on some PROMOSHAWNS to get into the hands of your customers! 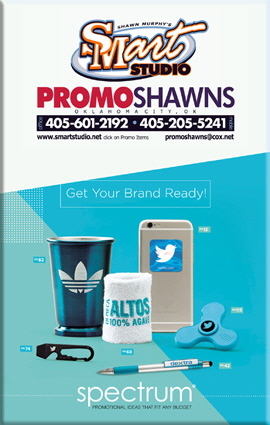 If you can’t find the product you have in mind, or need help with ideas, please call me today and set an appointment to discuss how PROMOSHAWNS can help your business reach customers! 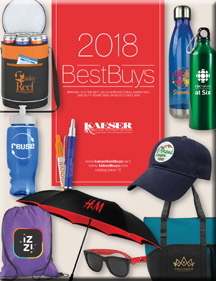 perfect matches for you and your company! 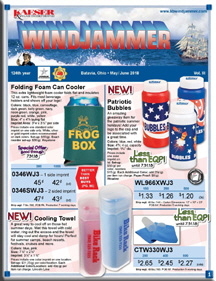 Please Look Through Our Online Catalogs! The most frightening and difficult thing about being what someone would consider as a creative person, is that you have absolutely no idea where the ideas come from, really. And especially, that you have no idea where they’ll come from tomorrow!